Van Etten has never sounded as ecstatic. Contemporary folk music leaves plenty of room for sonic experimentation, from anthemic rock to club-ready electronica. 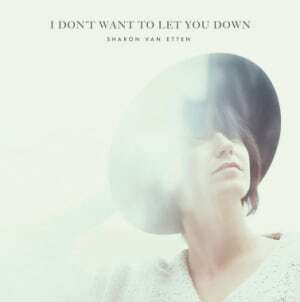 Even so, the stylistic leap heard on Remind Me Tomorrow, Sharon Van Etten’s first album in five years, is bewildering. Van Etten always enjoyed droning undertones beneath her acoustic melodies, but here she dives fully into electronic-heavy art rock. The closest point of comparison to the sound of this album is the work of Radiohead, with a brittle yet deep well of beats arranged around airy, moaning vocals. 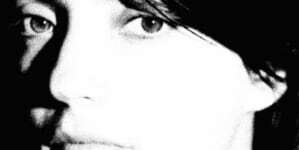 On “No One’s Easy to Love,” for example, Van Etten, erstwhile noted for her high, harmonic vocals, drops her voice to a Thom Yorke-esque detached croon as spiked beats blurt and groan around her. Lyrically, this is well-trod terrain for Van Etten, who sings of heartbreak and romantic reflection with lines like “I wish away my love, leave with the dawn/ Acting as if all the pain in the world was my fault” but in a wildly different sonic milieu. The range of sounds never stops surprising. “Memorial Day” is pure ‘90s trip-hop, with beats that capture that genre’s paradoxical balance of staccato rhythms and laid-back smoothness as Van Etten dips her toe into darker subjects to detail domestic abuse and fear as an electronic saxophone staggers and moans. “You Shadow” is baroque pop, blending church organ and white noise in a critique of those who try too hard to become a copy of their partners in an effort to please them. Even so, the percolating notes that occasionally break through this squall attest to a forgiving tone that Van Etten adopts when she gives the advice “Use loving words and be gentle and kind/ Open your mind and it’s easy to find where I am.” “Stay,” the last track, pays tribute to the artist’s child, using simple, loping beats that sound like demos to convey innocence as Van Etten notes a different kind of love than she’s used to describing. The strongest stretch of the album, and a new peak for Van Etten’s career, occurs around the midway point with a trio of tracks that show off her new compositional and lyrical ambition. “Comeback Kid” is a stomping number that embodies the sound of mental and emotional regression when you go back home as an adult. Punk drums collide with more somber, reflective ambient washes to make something anthemic and rebellious but also mature and contemplative. “Seventeen” is the first indie smash of the year, all nostalgia for and revision of teenage angst as the track just gets bigger and bigger, exploding into the kind of arena-ready sing-along that Tegan and Sara started conjuring a few years ago. 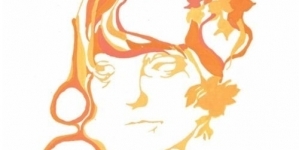 Yet it is “Jupiter 4” that emerges as the album’s true stand-out. Droning, distended synthesizers create an enveloping field of half-step dance music that sounds like Van Etten got to hang out with Chromatics while they were both filming their “Twin Peaks” appearances. Yet where Chromatics are forever attempting to escape the black hole of their own malaise, Van Etten sounds liberated and relaxed, once again offering love to a stable, long-term partner and seizing onto the ethereal feeling of comfort. Remind Me Tomorrow may delve into darker sonic terrain for the artist, what with its whirring and noisy synths, but Van Etten has never sounded as ecstatic as she does on this record, and her already considerable body of work seems poised to get even better. 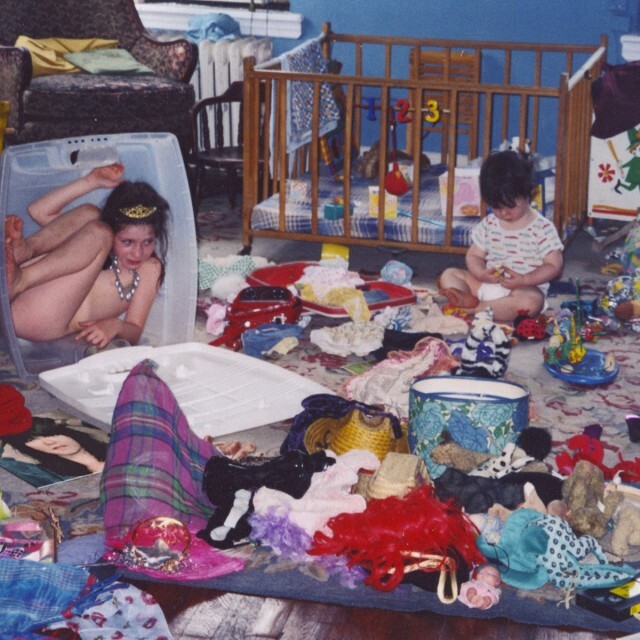 Sharon Van Etten has always been about the struggle.